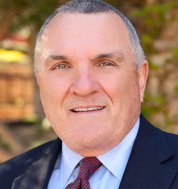 Please describe what you would like Rudy Ruettiger to do: Please enter your message. *It is important to note that in recent years Rudy is currently not a Catholic in good standing. 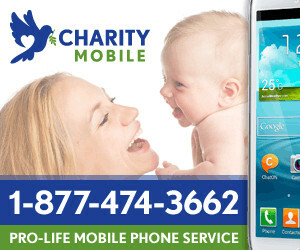 His motivational speeches and personal story have heavy Catholic principles and continue to inspire many. If you are intersted in booking Rudy for a talk, please contact us for more information. MILLIONS HAVE BEEN INSPIRED BY THE MOVIE RUDY, NOW LET THE MAN BEHIND THE MOVIE INSPIRE YOU! 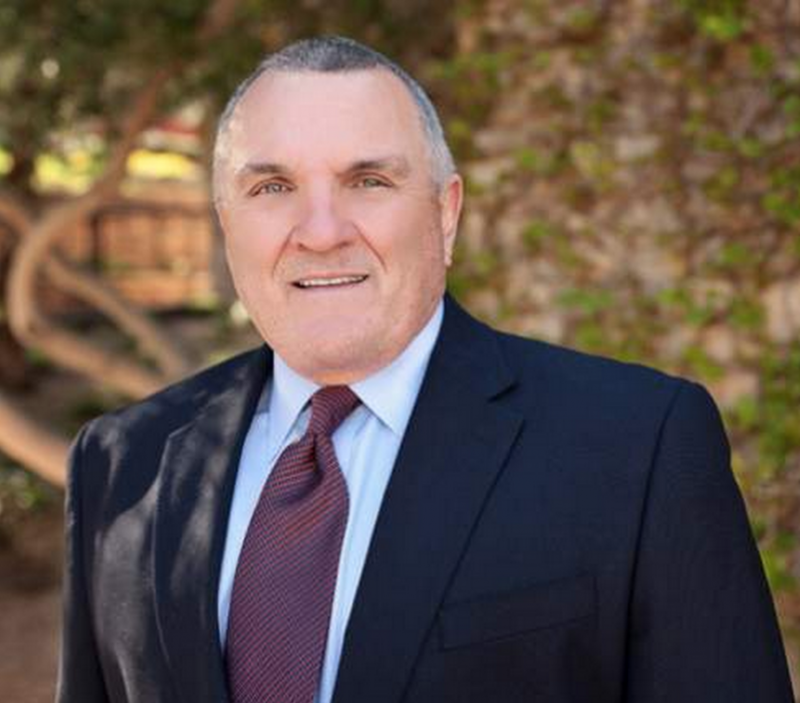 RUDY RUETTIGER, against all odds on a gridiron in South Bend, Indiana, Daniel "Rudy" Ruettiger in twenty seven seconds, carved his name into history books as perhaps the most famous graduate of the University of Notre Dame. The son of an oil refinery worker and third of 14 children, Rudy rose from valleys of discouragement and despair to the pinnacles of success. Today, he is one of the most popular motivational speakers in the United States. It took years of fierce determination to overcome obstacles and criticisms, yet Rudy achieved his first dream - to attend Notre Dame and play football for the Fighting Irish. As fans cheered RU-DY, RU-DY, he sacked the quarterback in the last 27 seconds of the only play in the only game of his college football career. He is the only player in the school's history to be carried off the field on his teammates' shoulders. RUDY PRESENTATION TITLES AND SUMMARIES! 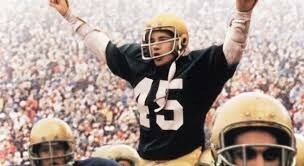 Rudy tells his story and shares his journey from getting into Notre Dame to Making the movie RUDY! 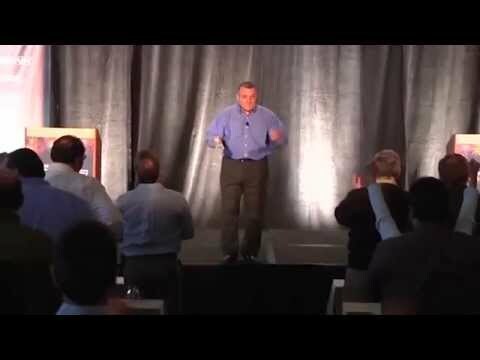 Rudy talks about how to tune out the negative voices in our head that stop our progress. He shows us how to replace those thoughts with the positive voices that help to propel us forward and keep us focused to forge ahead. Rudy will show video clips from his own life and how he overcame the struggles on the journey to his Dream. 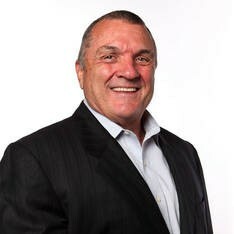 To book Rudy Ruettiger, contact CatholicSpeakers.com at 513-214-1534 or click here: https://catholicspeakers.com/profiles/rudy-ruettiger MILLIONS HAVE BEEN INSPIRED BY THE MOVIE RUDY, NOW LET THE MAN BEHIND THE MOVIE INSPIRE YOU! 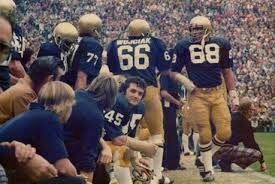 RUDY RUETTIGER, against all odds on a gridiron in South Bend, Indiana, Daniel "Rudy" Ruettiger in twenty seven seconds, carved his name into history books as perhaps the most famous graduate of the University of Notre Dame. The son of an oil refinery worker and third of 14 children, Rudy rose from valleys of discouragement and despair to the pinnacles of success.